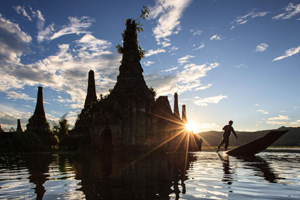 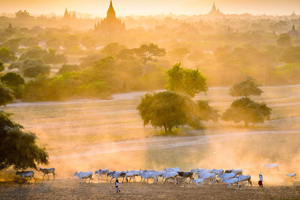 Myanmar is home to some of the most amazing landscapes in Southeast Asia and this tour will ensure that you get to experience many of its finest examples. 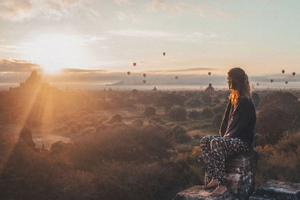 Whether you’re in the historical city of Mandalay, exploring the beautiful religious temples of Bagan, crossing the world’s longest teakwood bridge, or merely relaxing on a boat cruise on the serene Lake Inle, you’ll remain totally in awe of this fantastic country and all it has to offer. 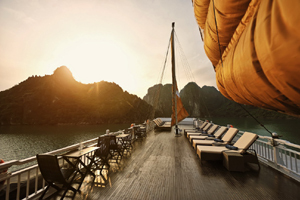 Highlights will include a spot of relaxation on the quiet beaches of Ngapali, train journeys through beautiful hills and forests, and even a river cruise. 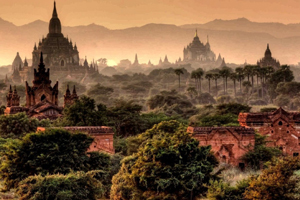 Yangon will excite those in search of some cultural immersion and a thirst for the city’s most important heritage sites, such as Shwedagon Pagoda. 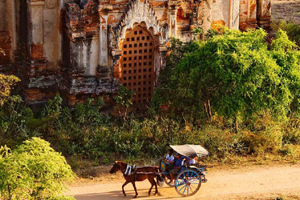 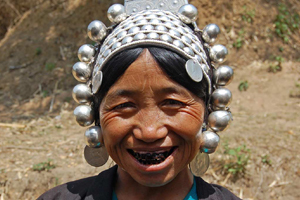 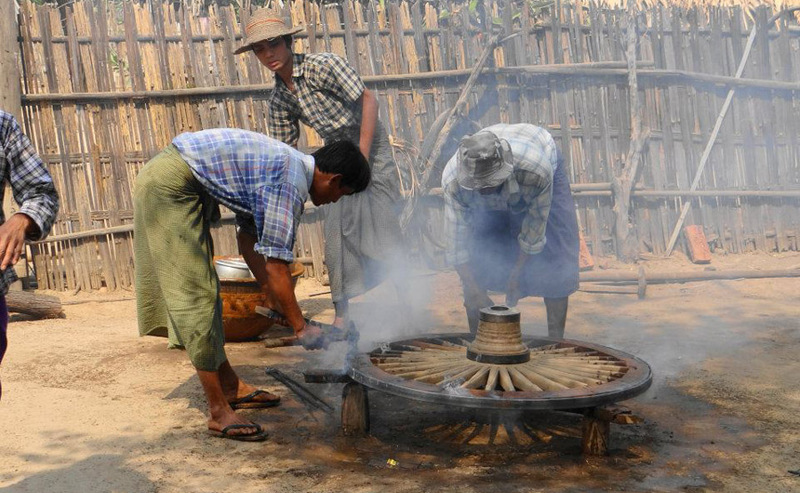 From here, you will then be taken to other significant religious attractions in Bagan and Amarapura, as well as the remarkable Inle Lake, where we will have pleasant encounters will local tribespeople and observe their daily lives which have remain largely unchanged even today. 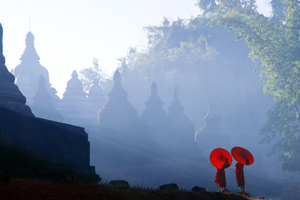 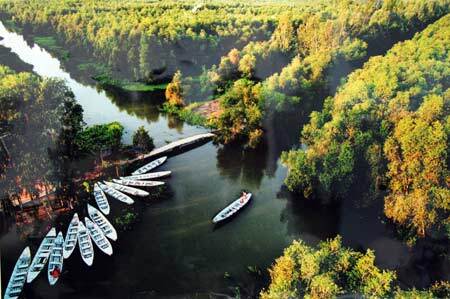 This tour will truly enable you to encounter the wonderful mountains and coastlines (and cultures) that make Myanmar one of the most beautiful destinations in the world.